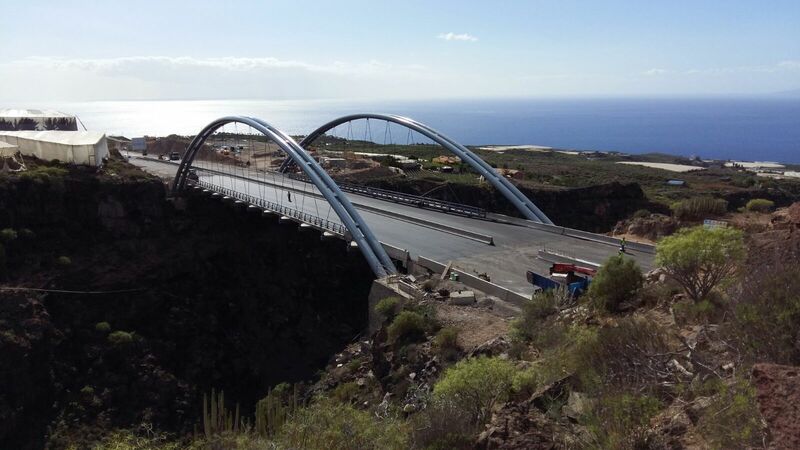 In our images gallery you will be able to see some examples of our works of more singular bridges. 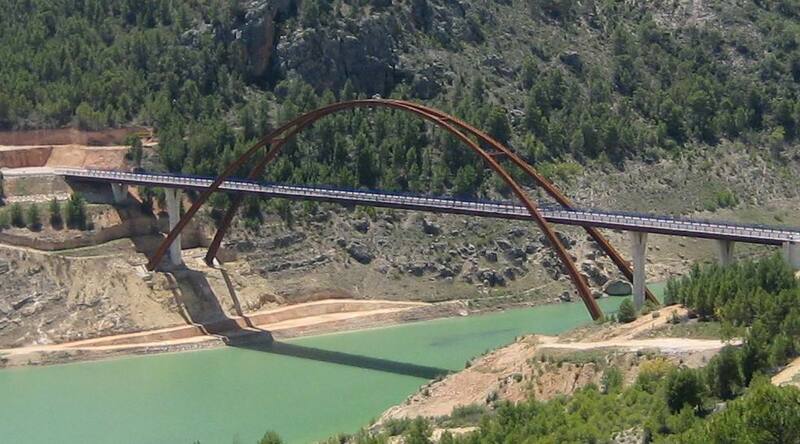 Vicarage Arch, Segura River, Albacete, Spain. Steel Arch of 168 m span. Intermediate Desk. Built for lifting bowstring central part section. Low desk arch. Dublin, Ireland Steel bowstring launched overnight on the main highway out of Dublin. Erques Arch low deck. 110 m span. Tenerife, Spain. 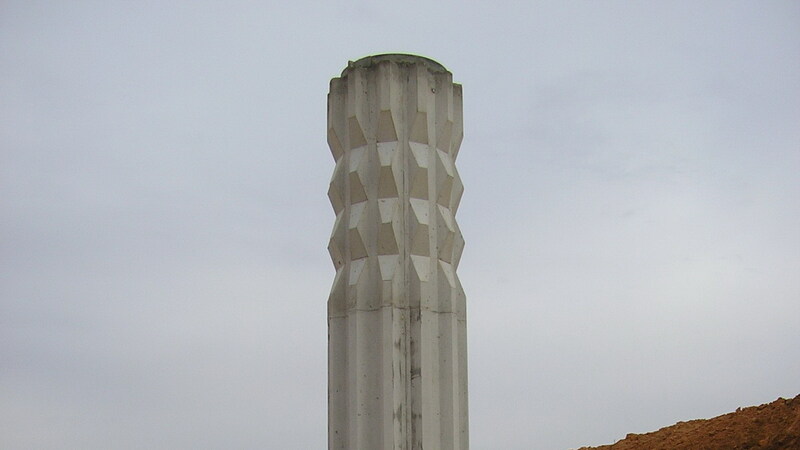 Steel tube arch filled with expansive concrete without connectors. Railway bridge steel tubes lattice. Deusto, Bilbao Overpass strict vertical gage, beam guardrail. Overpass Ocaña - La Roda. Change of piers to incre Change the old piers for ones anchored at abutment to increase the previous span. Overpasses piers Ocaña – La Roda Overpasses. Stretch marks were built with the addition of fibres to withstand traction.